Come see this gem! A well kept home at short sale price. 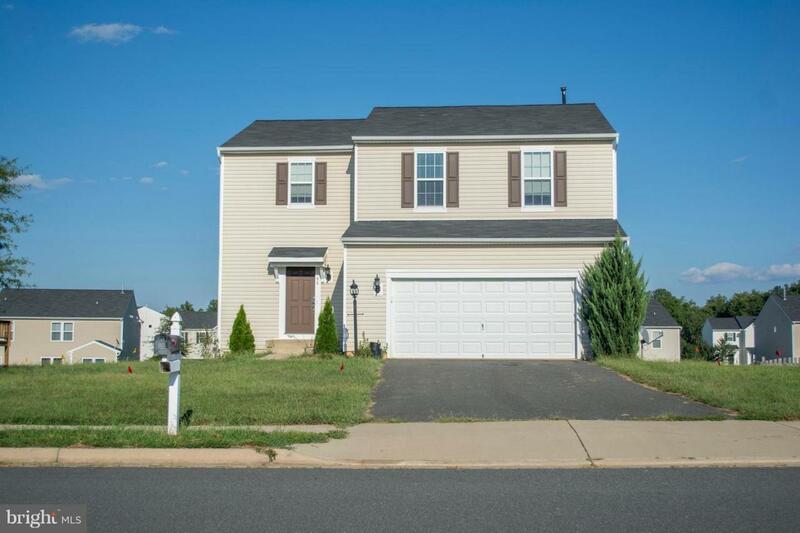 Beautiful home in desirable Stafford Lakes Village. Great Community. Trex Deck and Stamped Patio. Wet bar in basement. Large Backyard. All great for entertaining!! Fully finished basement with bedroom and full bath.